Is it possible to reduce LED light running costs with a DC micro grid? The answer is YES it is possible to further lower the energy bills so let me explain how. LED lights are basically an electronic circuit board with either one or a number or light emitting diodes (LED”s). All circuit boards need electricity in ‘Direct Current / DC’ form to be powered up but our national electricity grid supplies us with ‘Alternating Current / AC’so we need to install a unit (a driver, transformer) to convert the 240v AC into the low voltage DC (typically 12V or 24v) for the LED light circuit board. 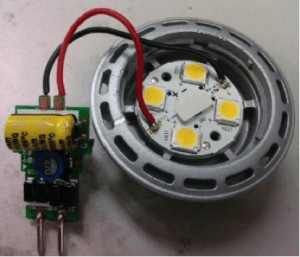 It has long been known that supplying the LED light directly with DC instead of AC via a converter will be more efficient as there are no electricity conversions or transformations taking place. 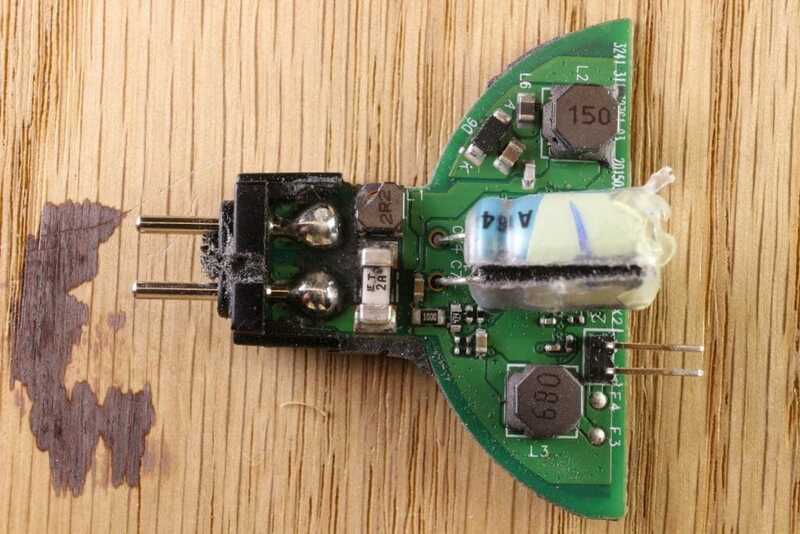 We asked Liverpool John Moore’s University to do an independent study to prove whether an LED light runs for less energy on DC Low Voltage versus AC 240v – see the LJMU project report here. Dr. Jiangtao Du – Senior Lecturer, Liverpool John Moores University proved that running LED downlights on DC versus on AC240V saved approximately 12.9% of energy with NO difference to the output light / lumens levels. The ELe newbuild and refurb LED kit uses computer data cable (Cat5e or Cat6 Ethernet cable) to distribute the Low Voltage DC directly to the lamps. LED lights are a fantastic invention and will play an important role in reducing energy costs and carbon footprints going forward, as well as running the LED lights off dedicated DC low voltage circuits.